Take home three critically acclaimed classics with Journey, Flower and flOw – all hitting PlayStation 4 in one value-packed bundle. 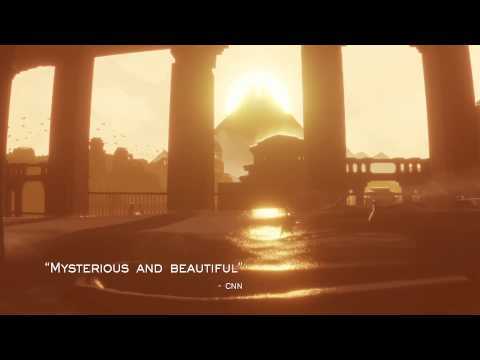 In Journey you control the mysterious, hooded Wanderer exploring a massive and strange land full of surprises. While in Flower, you guide a flurry of petals across a series of vivid landscapes. And glide your way through a surreal underwater abyss as a mysterious evolving organism in flOw, where eating, growing and evolving is everything. 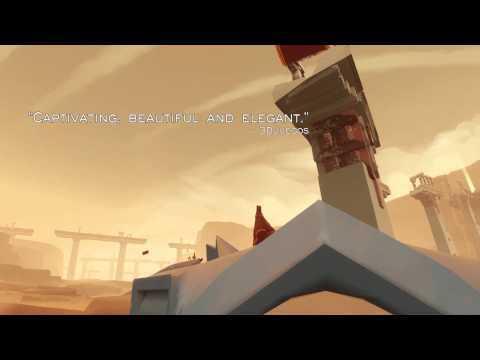 Discover why the three games in Journey Collector’s Edition have scooped over 50 awards. Experience the award-winning game in full 1080p.